See our Worthless Checks webpage for information on the process we recommend you follow to attempt to recoup your financial losses. 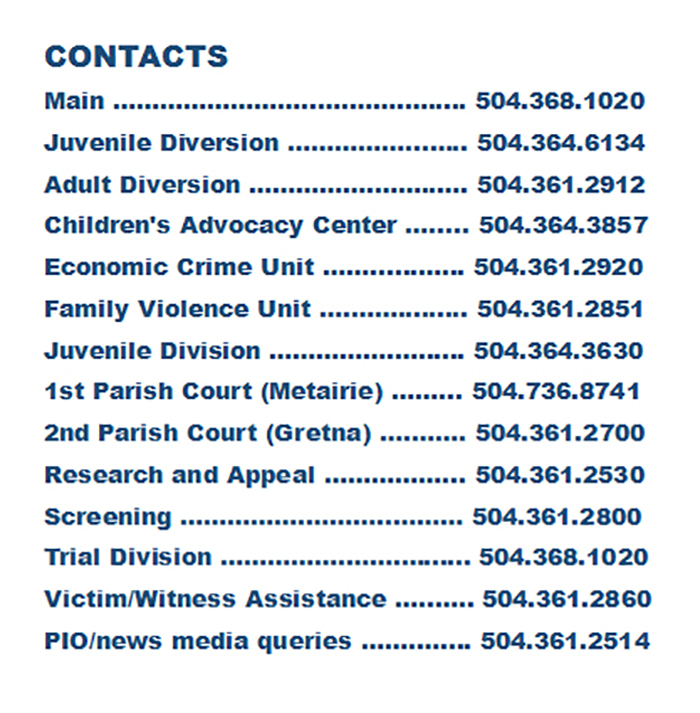 The Jefferson Parish District Attorney’s Office frequently refers victims and survivors of crimes to outside agencies. 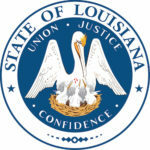 These public, private and faith-based agencies provide an array of services, from mental health to shelter for battered women, from counseling for grieving parents of slain children to suicide and domestic abuse hotlines. 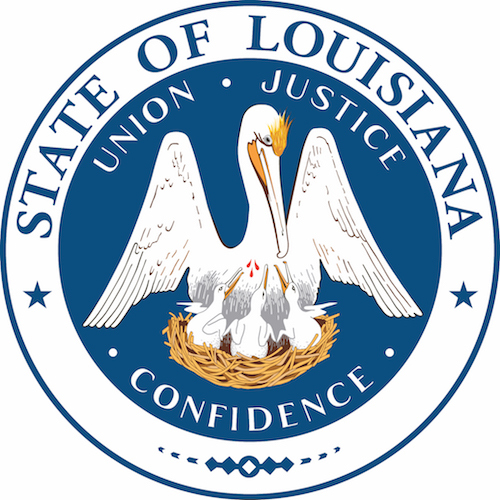 The following are links to these agencies’ websites.